Are you ready to talk? We're ready to listen and offer advice. With our complimentary review, we'll make introductions, hear your current pain points, and offer you solutions tailored to meet your company's needs. Let's get started. Complete the form below for your custom payroll review. Inova is committed to pricing that is competitive and predictable. We offer a two-year price guarantee with no annual surprises or long-term contracts. 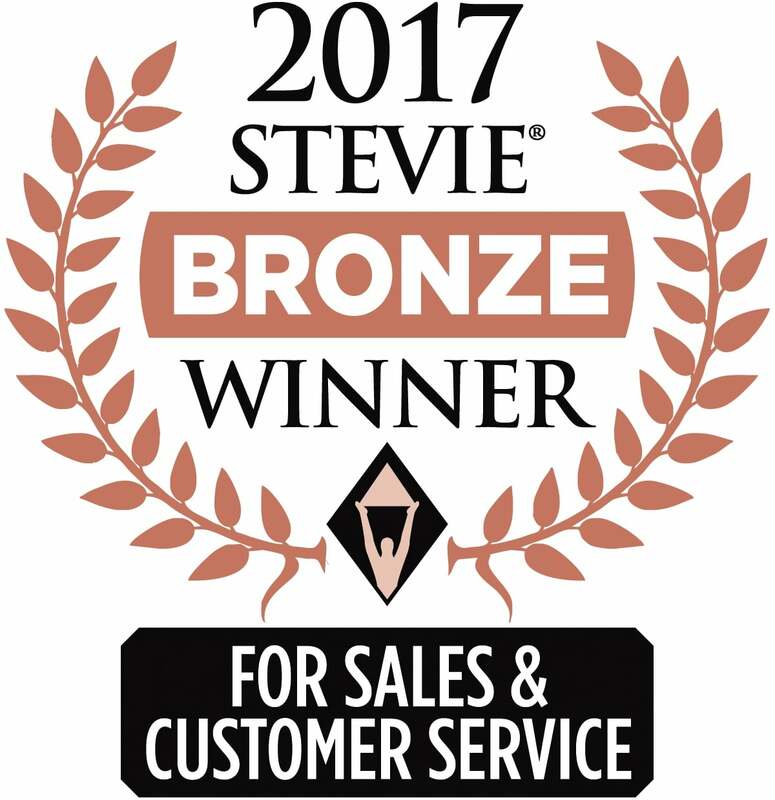 With a 98% satisfaction rating, we provide the level of service that today’s employers are often promised, but rarely receive. Our team is comprised of payroll and HR experts with decades of experience serving employers. We’re committed to working smart, championing fairness, and earning your trust. ©2018 Inova Payroll. Inc. 5000 is a registered trademark of Mansueto Ventures LLC. 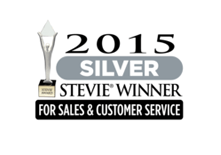 Stevie Awards is a registered trademark of Stevie Awards, Inc.